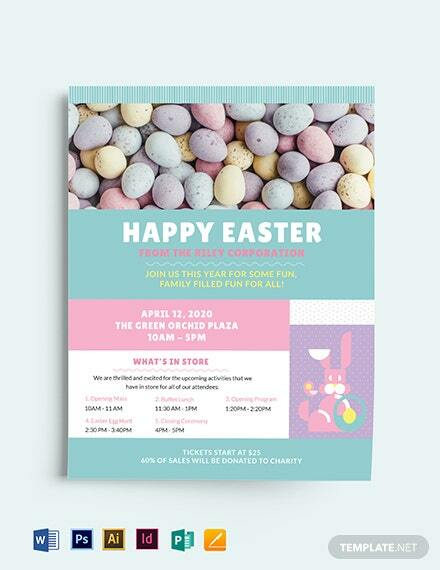 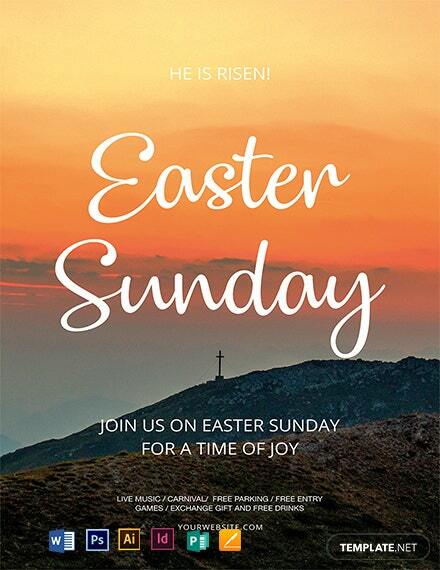 Download this wonderful flyer template to announce the celebration of the joy of easter. 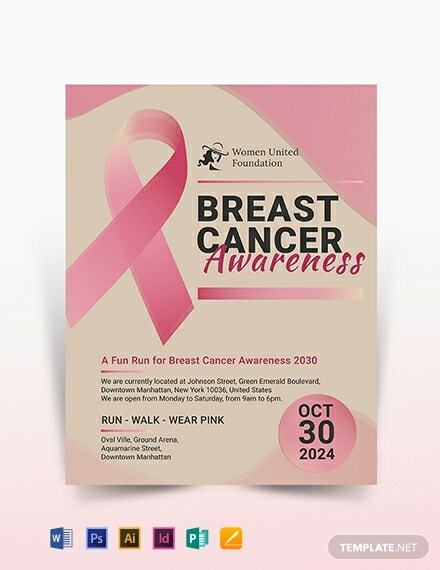 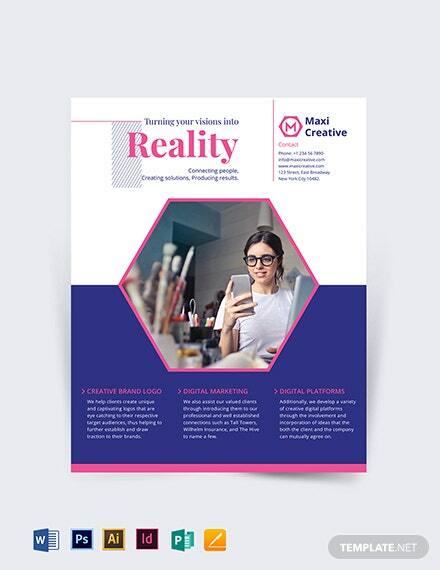 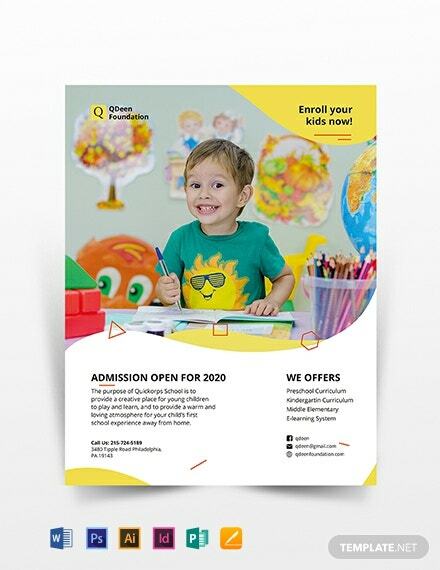 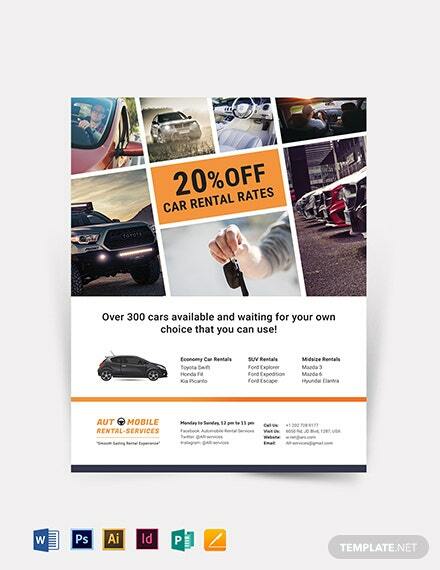 This uses high-quality and printable layout and graphic files. 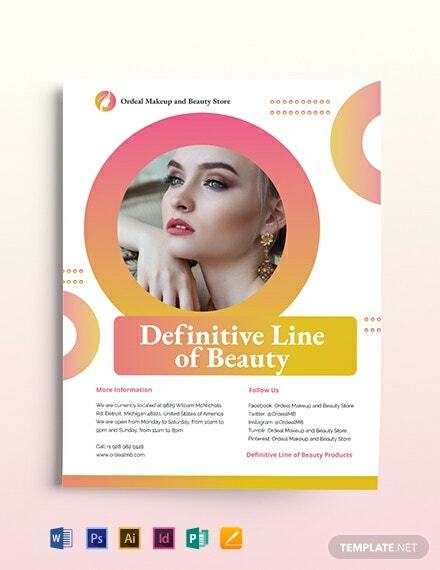 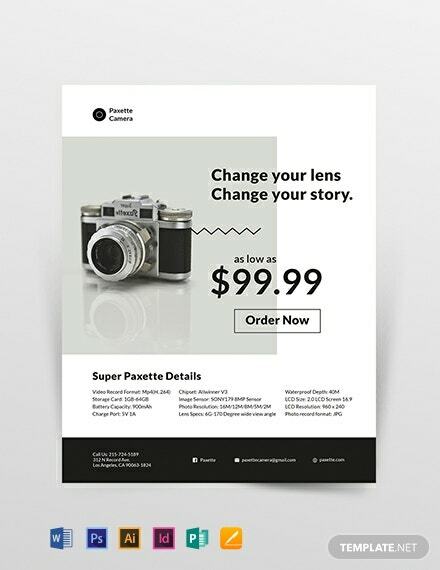 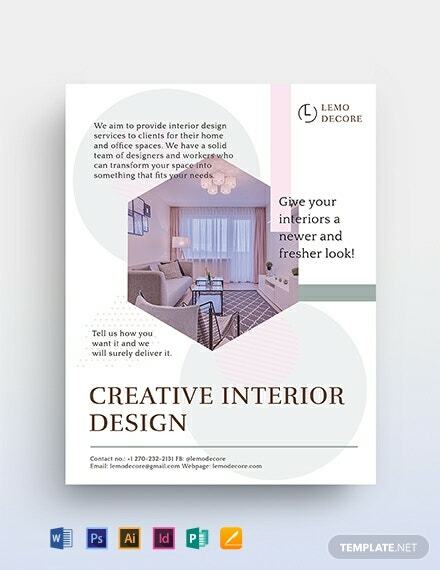 This well layered flyer is free to download.